I just came back from a sweet trip around the South. I had a fantastic time traveling to Birmingham, Dallas, and Nashville. 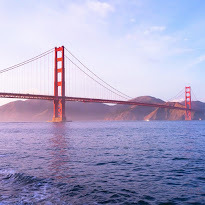 All were gorgeous cities with warm people and warm weather! After going through a bit of sweet-tea withdrawal (funny how quickly it grows on you...), I'm back to my no-cal bottles of Perrier, as well as my usual routine. One of the perks of coming home to flurry-filled Chicago was getting to open a couple beauty-full packages. Today, I'll be sharing one of my favorite new finds, courtesy of Smith & Cult. 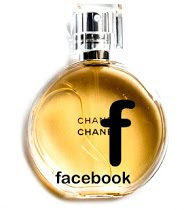 The five-free brand is the latest project of Hard Candy founder Dineh Mohajer. (Does any one else remember the matching rings that came with Hard Candy lacquers?). 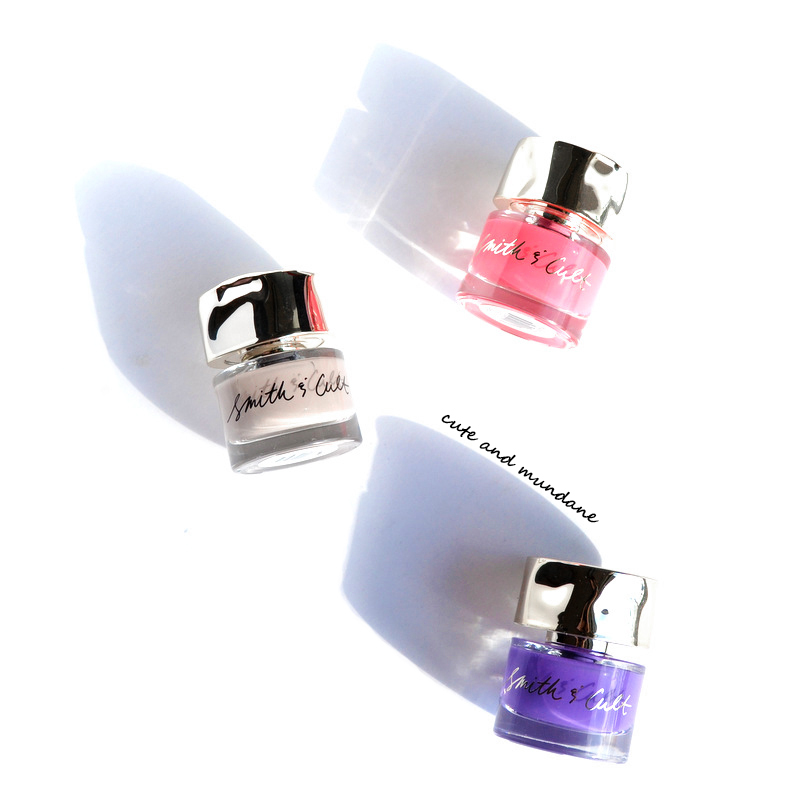 Read on for more thoughts and check out my swatches of Smith & Cult nailed lacquers below! 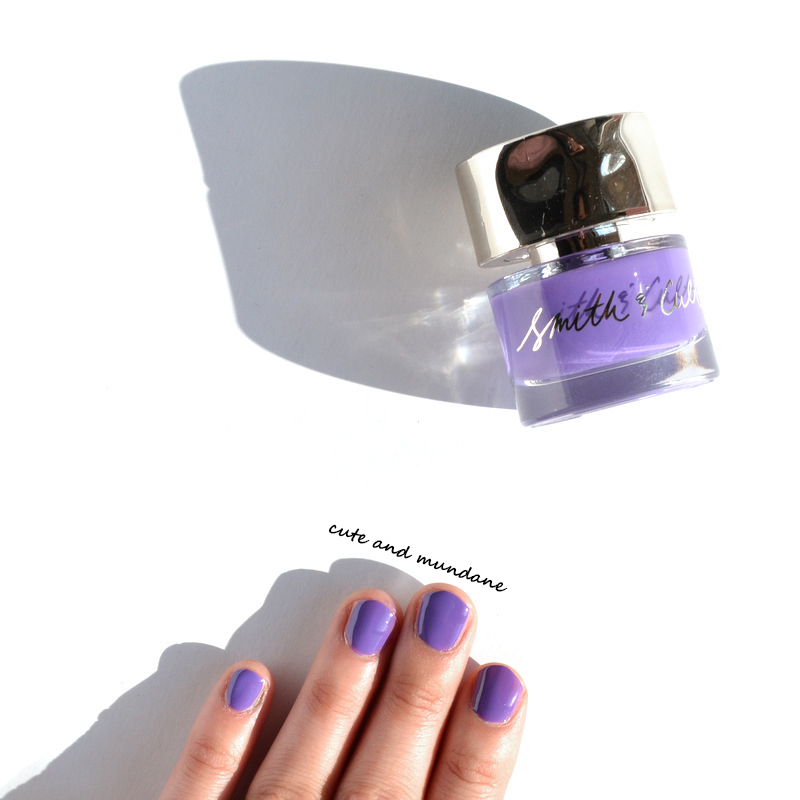 The Smith & Cult nailed lacquer bottles are generously sized (0.5 fl oz) and have a weighty glass feel. The highlight would have to be edgy, artfully dented lids. (You know I love great packaging!) All three of the bottle I have have varying degrees of 'denting' (for lack of a better word). The caps come off to reveal a smaller brush handle within (similar to other large toppered brands a la Chanel). The brush is flat, but smaller - perhaps half the width of an OPI brush, making it a hybrid between your typical flat and round brushes. I'm a fan; the flat shape makes application quicker, without sacrificing detail that is sometimes difficult with a larger brush. 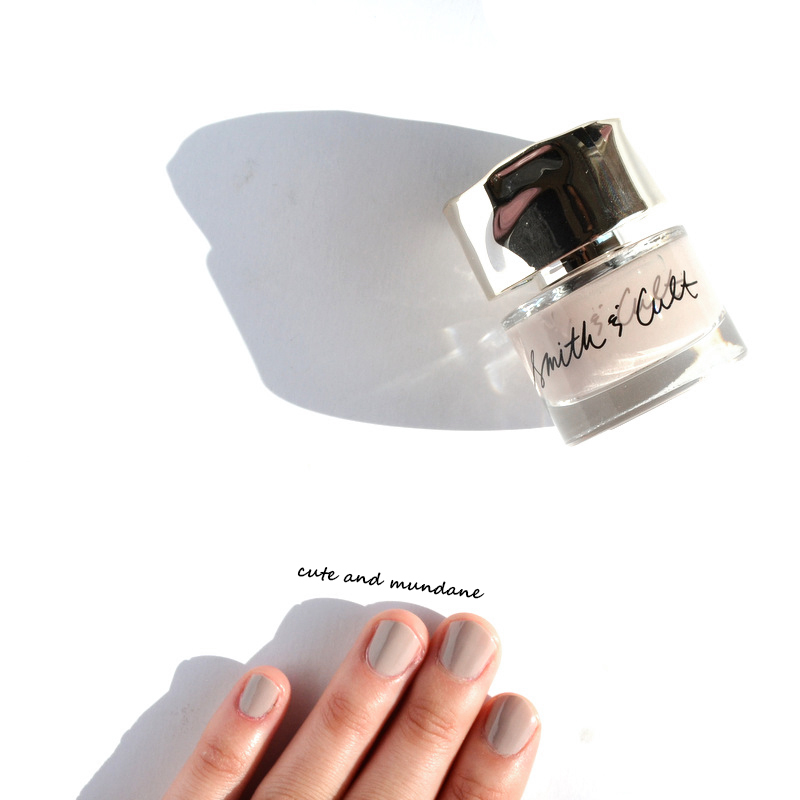 Smith & Cult Doe My Dear, two coats. It becomes opaque at three. My favorite shade has to be Smith & Cult Doe My Dear. (What can I say? I 'm a neutral person). It's a light greyed beige creme polish. The formula is smooth, easy to apply, and fast-drying. At two coats, I love the it has a slight amount of translucency that allows a touch of pink from my nailbed to contribute to the overall effect, making it more flattering. That said, if you're more of an opaque shade person, three coats will do the trick. Smith & Cult Plastic Beach is a bright barbie slipper pink. It has that nearly fluorescent feel that's so hard to capture in photos. The formula is opaque and a thicker than Doe My Dear. Two coats does the trick. It's a shade for nails that want to be seen; you can spot the color at quite a distance! Smith & Cult Check The Rhyme, two coats. Smith & Cult Check the rhyme is a playful grape. It has the slighly translucent finish that I enjoy. Like Plastic beach, this is a vibrant shade that seems to be Dineh Mohajer's M.O. The formula is smooth, quick to dry, etc. etc. I've been rotating through the different shades this past week, and have only positive vibes to report thus far. I do have a weakness for playful packaging, and Smith & Cult nailed lacquers ($18) certainly fit that bill. 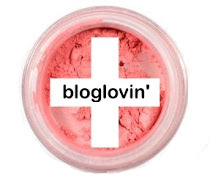 That said, I also enjoy their unique vibrant colors and quality five-free formula. 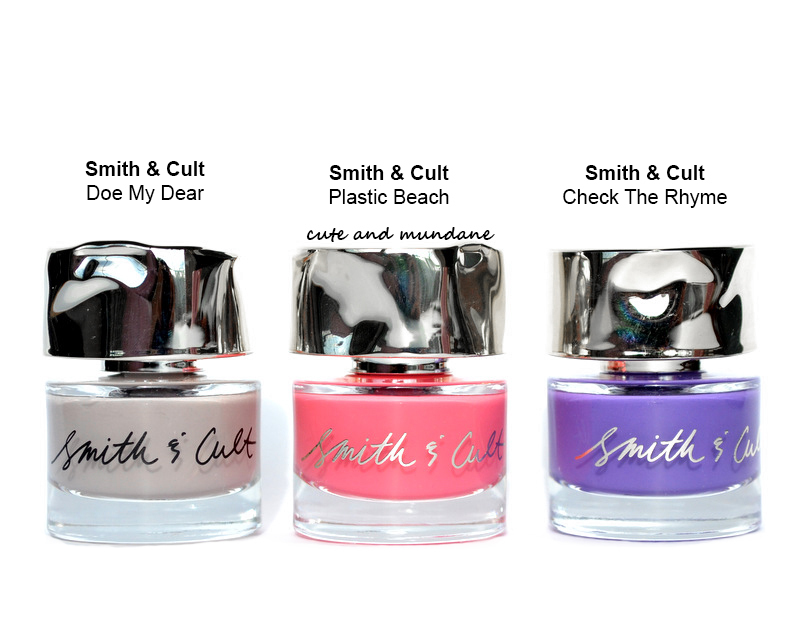 If these shades tickle your curiosity, check out www.smithandcult.com . Each shade has its own brief one-liner, written diary style by Dineh! Thanks for reading! 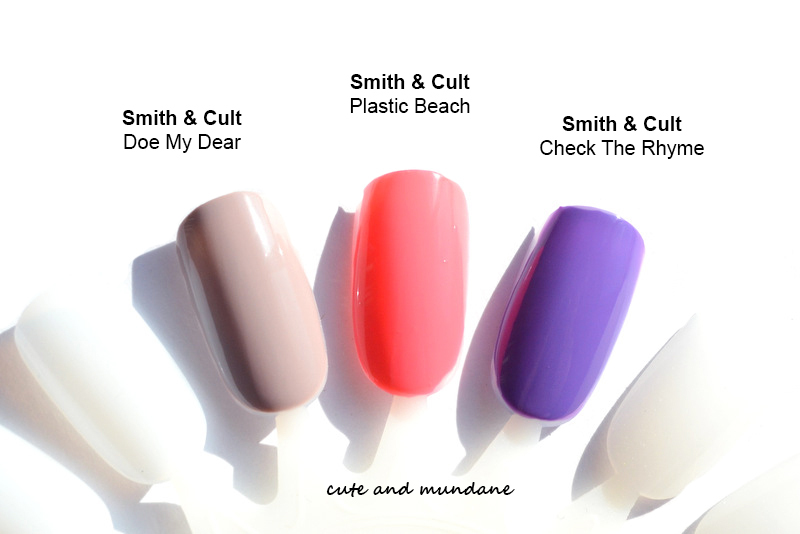 Which Smith & Cult shades stand out to you? Hello, hello! This past week I've been to Baltimore, Boston, and about everywhere in between. I can't tell you how nice it is to sit down, refresh my mani, tune into Sleepy Hollow, and put the finishing touches on a post! 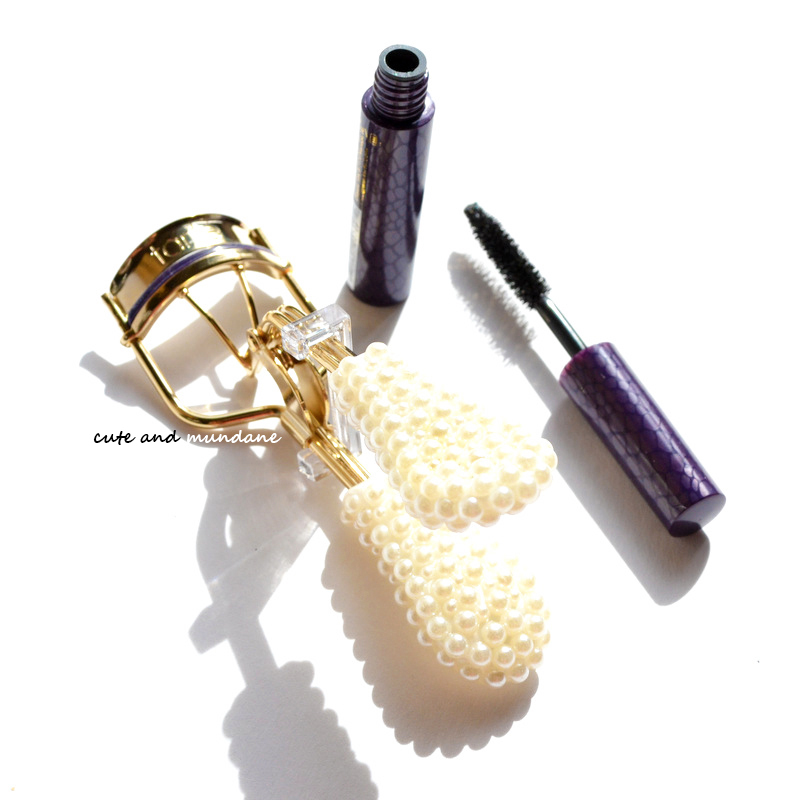 Today I'm continuing my coverage of Tarte Holiday 2014 with the Tarte Ladies Who Lash Picture Perfect Eyelash Curler. (What a fantastic name, right?) I have a bit of an obsession with lashes, so this kit has my name all over it. Tarte curlers are spring loaded. 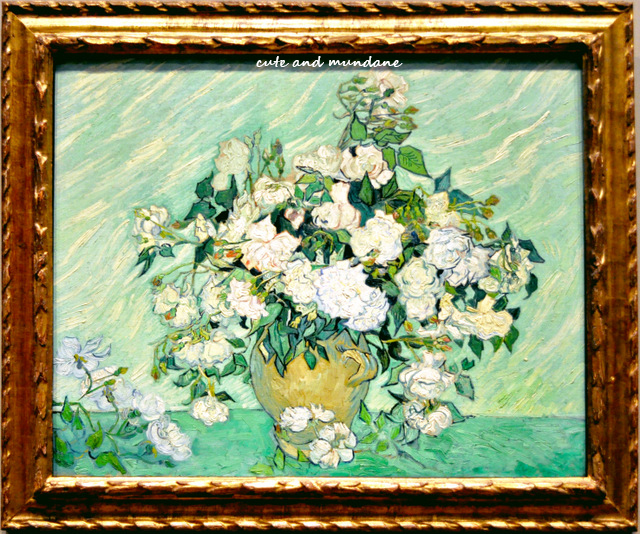 Here you see the fully open version, at rest. 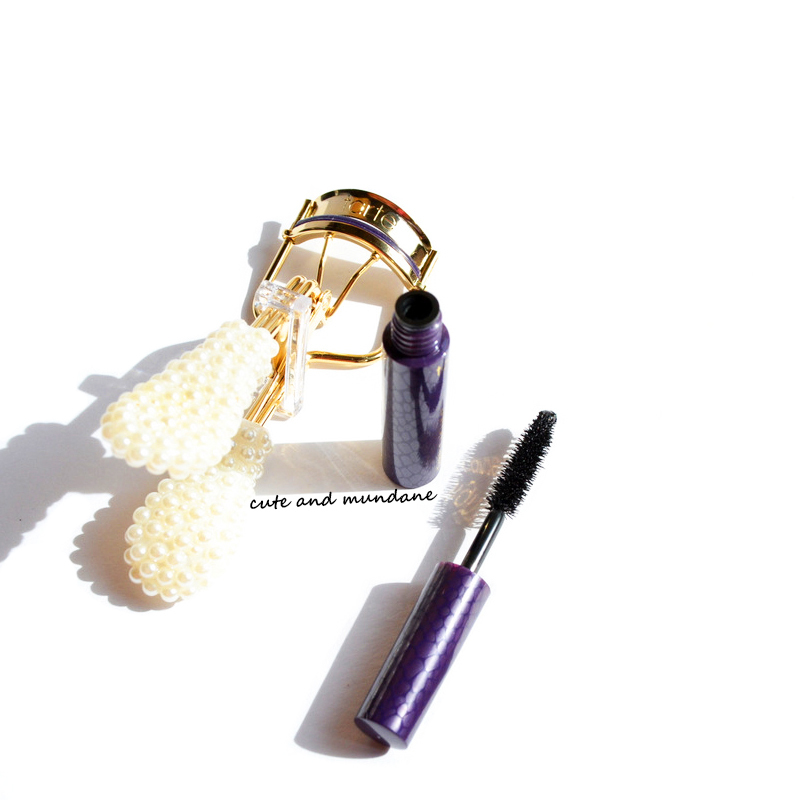 The focal point of the Tarte Ladies Who Lash set is a faux pearl-encrusted lash curler. 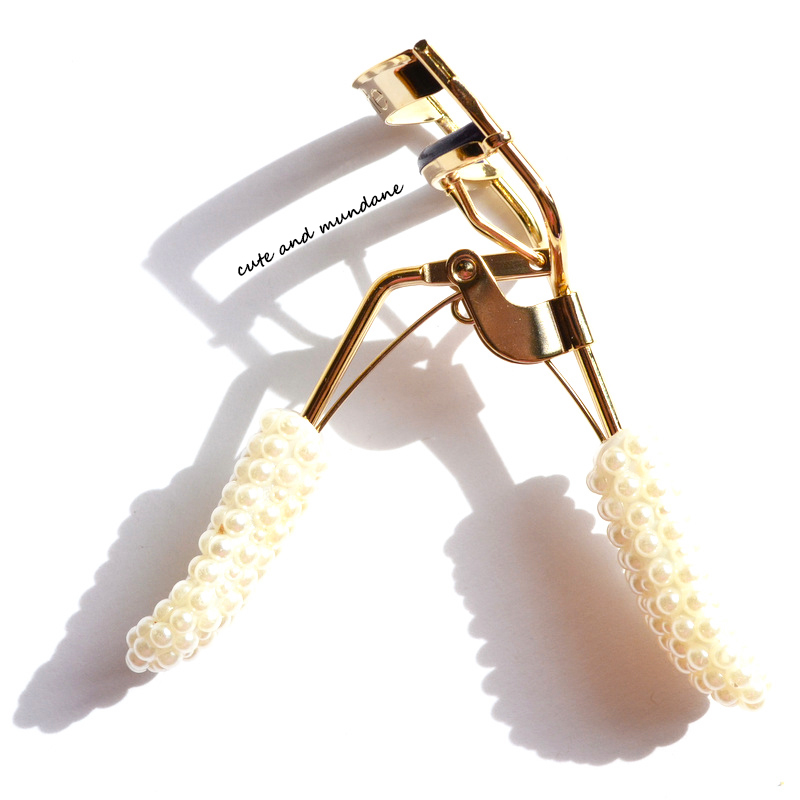 Tarte periodically releases limited edition versions of their Picture-Perfect curler, and I have to say this is my favorite thus far, as I do tend to be a pearl girl. (It's looking quite cute perched on my acrylic organizers). 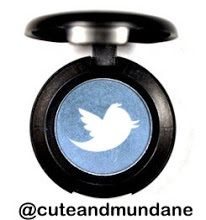 Functionally, the Tarte Picture Perfect curler works well with the contour of my eye. It's a touch less curved than my Shu, for reference. The curler is spring loaded to open (as seen above); I've kept the little acrylic piece that hold the curler closed, just because I find it more convenient to store this way. It has flat paddle grips as opposed to rings, which are easy to wield. The set also comes with a miniature Tarte Lights, Camera, Lashes mascara. I'm incredibly picky with mascaras, so I approached this formula with my usual skeptical eye. 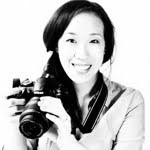 I found that that Tarte Lights, Camera, Lashes fell nicely into my 'useable' (i.e. good) pile. It gives great length and medium volume. It seemed to hold a curl for a few hours, but I have yet to perform a full 14 hour workday test! Overall, the Tarte Ladies Who Lash Picture Perfect Eyelash Curler set ($19) is a pretty and practical set that I'll be enjoying this holiday season and beyond. (After all, who am I to say no to a pearl-encrusted set of curlers?) Functionally, I'm pleased with both pieces and think it's a nicely priced set for self or gifting. Thanks for reading! What Tarte products have you been enjoying lately? 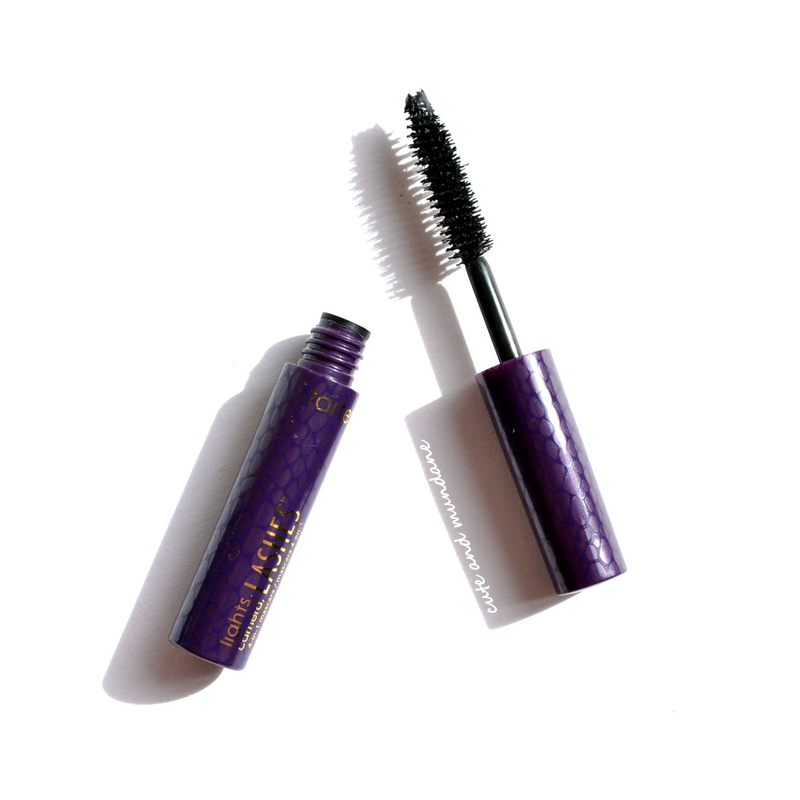 What are your favorite mascaras or lash curlers?